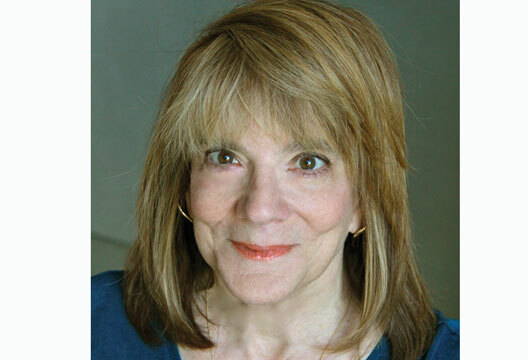 Ella Rhodes reports on the 2016 John Maddox Prize for Professor Elizabeth Loftus. Loftus, a cognitive psychologist at the University of California, Irvine, is recognised for her decades of research looking into false memory and has faced both personal attacks and attempts to undermine her professional status and research. She is perhaps best known for work on the misinformation effect, which demonstrates that the memories of eyewitnesses are altered after being exposed to incorrect information about an event. In addition to her research – Loftus, who also sits on The Psychologist’s International Panel – has appeared as an expert witness in numerous courtrooms, consulting or providing expert witness testimony for hundreds of cases. Her findings have altered the course of legal history, in showing that memory is not only unreliable, but also mutable. The John Maddox Prize, now in its fifth year, is a joint initiative of journal Nature, the Kohn Foundation, and the charity Sense about Science, and is awarded to one or two people a year. The late Sir John Maddox, was editor of Nature for 22 years and a founding trustee of Sense about Science. Previous winners of the award include Professor of Psychiatry Simon Wessely (2012) for his work in the field of ME (chronic fatigue syndrome); Professor David Nutt (2013); and, in 2014 Emily Willingham, a US writer who brought discussion about evidence, from school shootings to home birth, to large audiences through her writing. - Read our interview with Professor Loftus from 2012.